At SICAM we offer a full range of engineering services which are totally focused on supporting our clients rapid prototyping and manufacturing requirements. 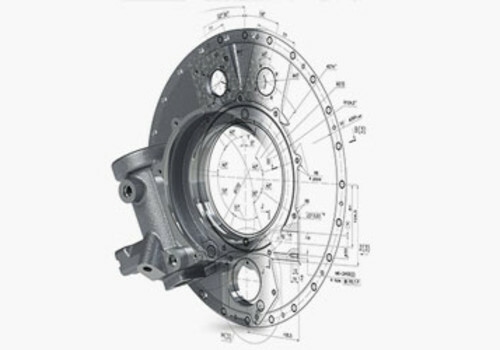 Our high-end CAD/CAM systems coupled with our strong engineering background and experience in solid modeling gives us the ability to transform your designs into rapid prototypes. 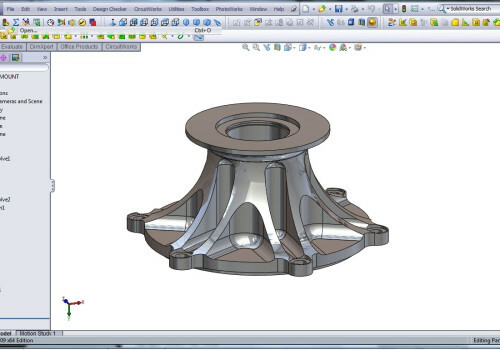 We can work directly from your: Solid model files, STL files, STEP files, or 2D drawings. Having a industrial design that is manufacturable requires experience in the manufacturing process that will be used to create it. A large portion of our design business is focused on taking industrial designs and re-designing them so they can be cost effectively manufactured. 3D modeling done correctly includes all draft angles and parting line on the part. Unfortunately 2D drawings leave a lot of these features up to interpretations. Most likely this causes delays in tooling construction and these features are interpreted incorrectly. All our injection molds and fixturing is done in 3D. 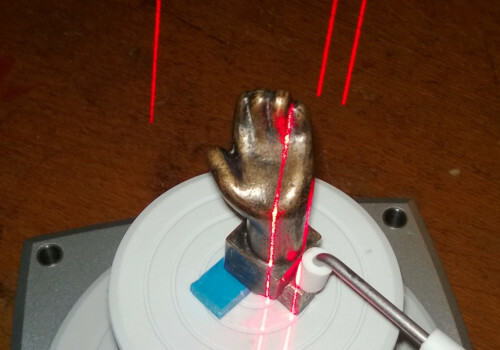 3D modeling modeling minimizes the problems assiociated with 2d designs. 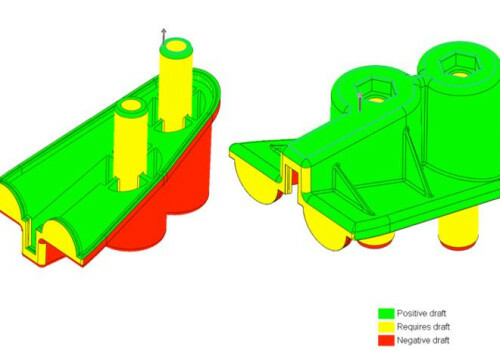 The ever increasing complexity of mold design with ejector pins, coolant lines and assembly hardware appearing in different planes makes it imperative to design in 3D to avoid fabrication problems. Our many years of 3d Solid Modeling allows us to offer cutting edge designs that are done quickly and cost effectively. Apply paremetric model construction correcly allows simple changes to be made with little effort. What CAD systems does Sicam use? 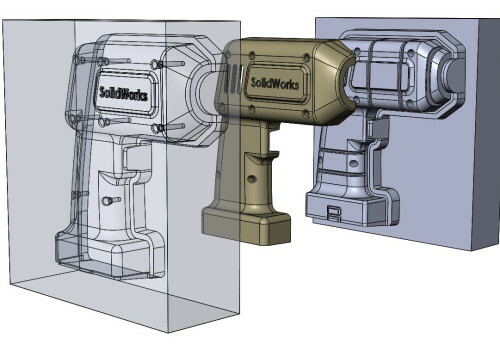 While we can accept all CAD formats, we internally use Solidworks for our 3D Modeling.